Where no Guardian has gone before! Summer is the best time to travel! 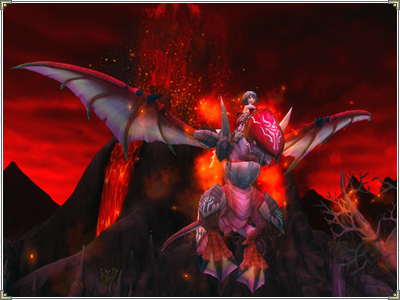 Grab one of the Featured Mounts, redeem travel accessories from the Travel Away Rewards and off you go! June Rewards, July Rewards* and Travel Away Rewards overlap! * July Rewards will be available once the redemption phase of the Black Rewards has ended. Don't forget to redeem your rewards! will take you to long forgotten places. 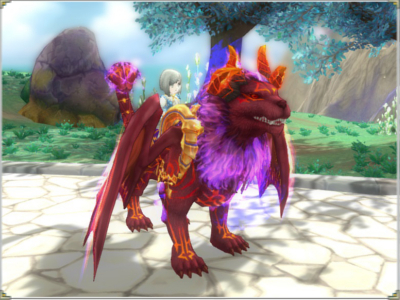 50% discount in the Item Mall - Eden Crystals excluded!